Top Stitch Quilt Shop features more than 800 bolts of fabrics with a large variety of Batiks and more coming in all the time. Fabrics are reasonably priced with prices ranging from $3.50- $9.50 per yard. We work hard to find the right fabrics for our customer and we are happy to cut fat quarters upon request and special order anything you’re looking for that we don’t have. Donna is also happy to help you pair fabrics together for the perfect quilt. 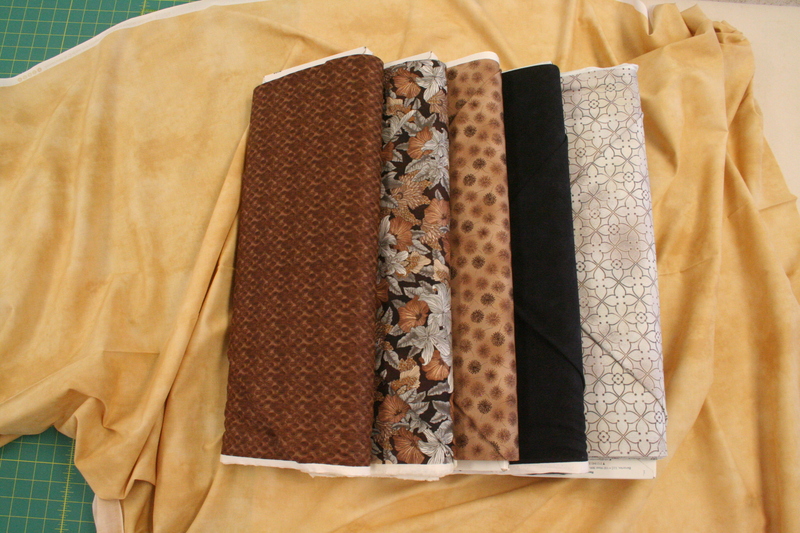 We also have a large selection of 108” to 118” wide quilt backing. Donna can use her expert eye to pair together beautiful fabrics for the perfect quilt. Come in today and see what she can create with your favorite colors. 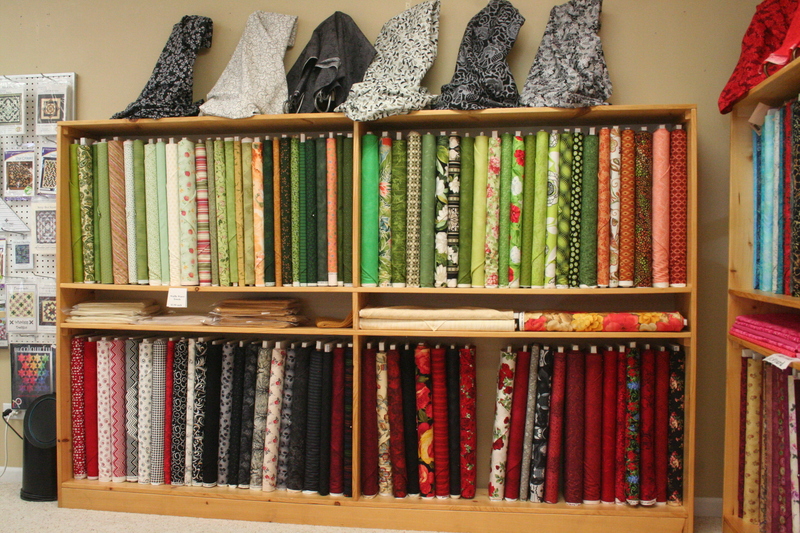 We stock a huge selection of 108”-118” quilt backing. 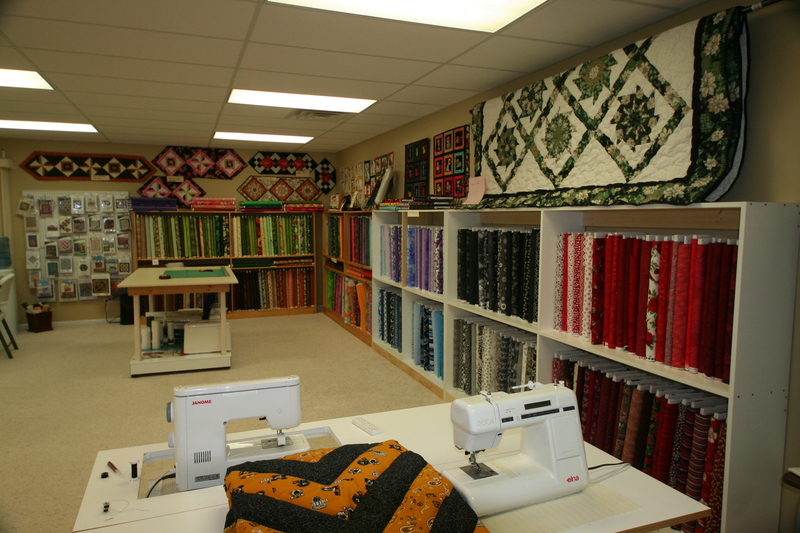 Top Stitch Quilt Shop features a large variety fabrics. Currently, we have over 800 bolts in stock.